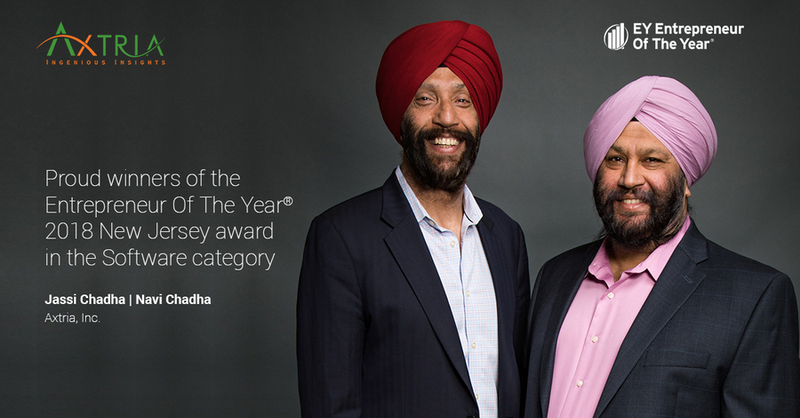 BERKELEY HEIGHTS, NJ, July 24, 2018 /24-7PressRelease/ — EY announced that Co-founder and CEO, Jassi Chadha, and Co-founder and CTO, Navi Chadha, of Axtria, a global Big Data analytics company, received the Entrepreneur Of The Year® 2018 Award in the software category in the New Jersey region. The award recognizes entrepreneurs who are excelling in areas such as innovation, financial performance, and personal commitment to their businesses and communities. Jassi and Navi were selected by an independent panel of judges. With global customers in over 30 countries, Axtria helps customers transform their commercial operations and ensure optimal execution of strategy. 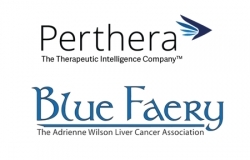 “We are laser-focused on becoming the leader in the cloud-based solutions in the commercial arena for the life sciences industry,” explained Navi Chadha. 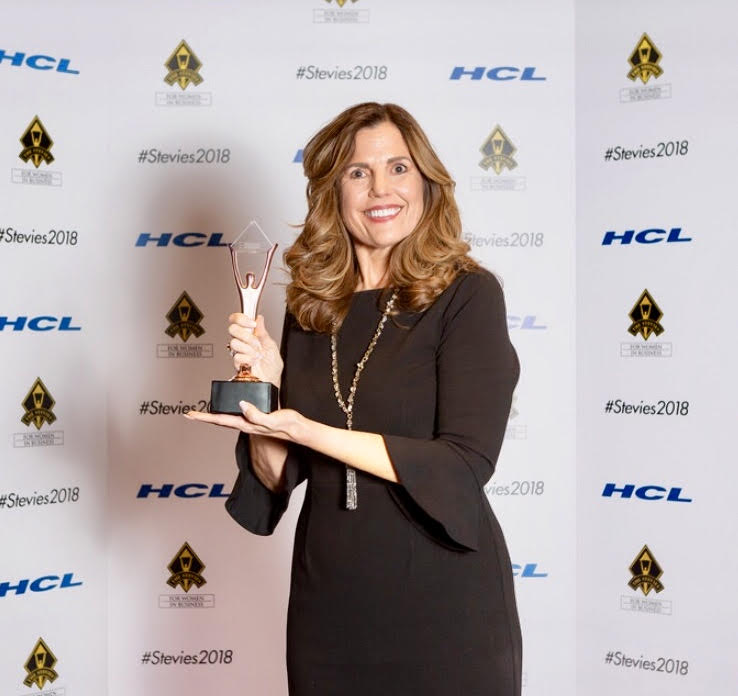 •	Pierre Omidyar – eBay, Inc.
As award winners, Jassi and Navi are now eligible for consideration for the Entrepreneur Of The Year 2018 National Awards being announced on November 10, 2018. The awards are the culminating event of the Strategic Growth Forum®, the nation’s most prestigious gathering of high-growth, market-leading companies. Axtria SalesIQ™, Axtria MarketingIQ™, and Axtria DataMax are cloud based software platforms that enable customers to manage data, leverage data science to deliver insights for sales and marketing planning, and manage end-to-end commercial operations.